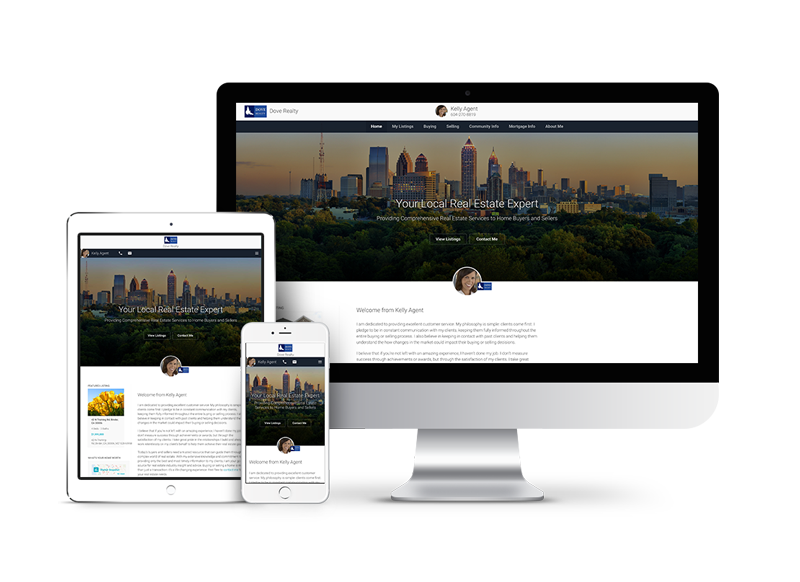 Help your brand shine online with a beautiful, mobile-responsive real estate website. Top Producer® real estate websites are potent branding and lead-gen tools that integrate with IDX from over 200 local MLSs. * Plus, you can import your realtor.com® listings, reviews and recommendations into your site with just a few easy clicks. 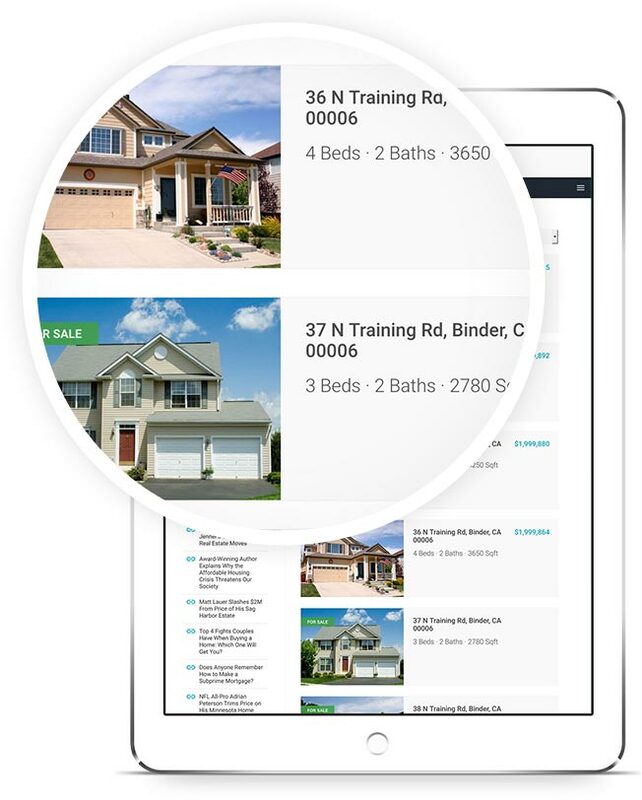 You’ll have an accurate, up-to-date real estate website, just like realtor.com®. *Subject to IDX coverage in your area. Your Top Producer® website works beautifully on desktop, tablet and mobile devices. Plus, our easy-to-follow website wizard and full HTML editors make setting up your website as easy as 1-2-3. 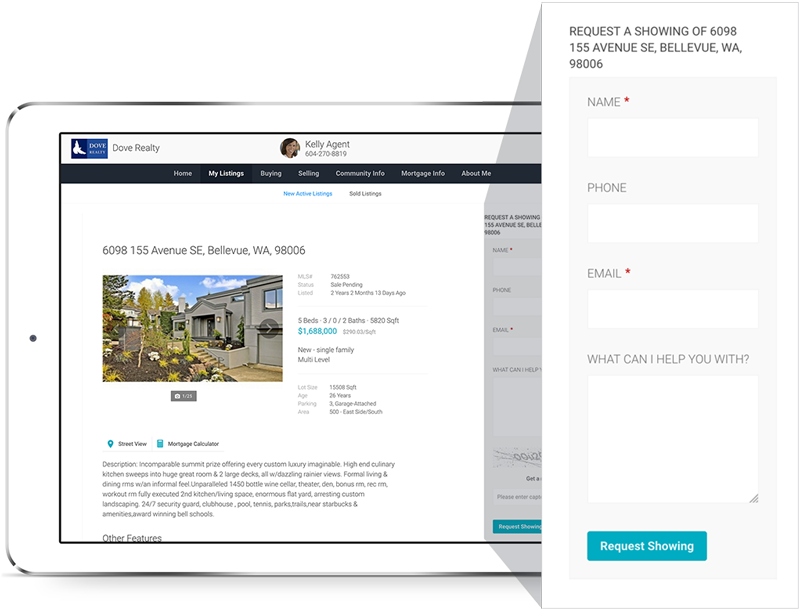 A real estate agent website that comes fully-equipped with lead forms designed to capture buyer and seller leads from every listing you have on your site. Make follow-up a breeze! 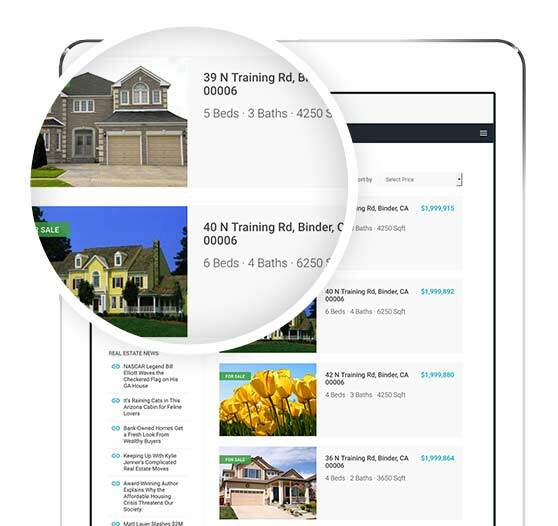 Every real estate lead you receive from your site can automatically feed into Top Producer® CRM, the industry’s leading customer relationship management tool. 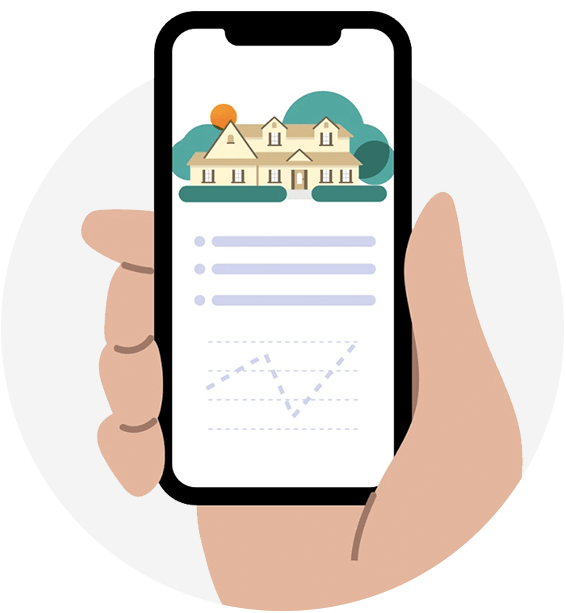 Then, stay top-of-mind with your potential clients by subscribing them to regular Market Snapshot® Reports featuring the latest Just Sold, Just Listed and Price Reduction activity in their area of interest. 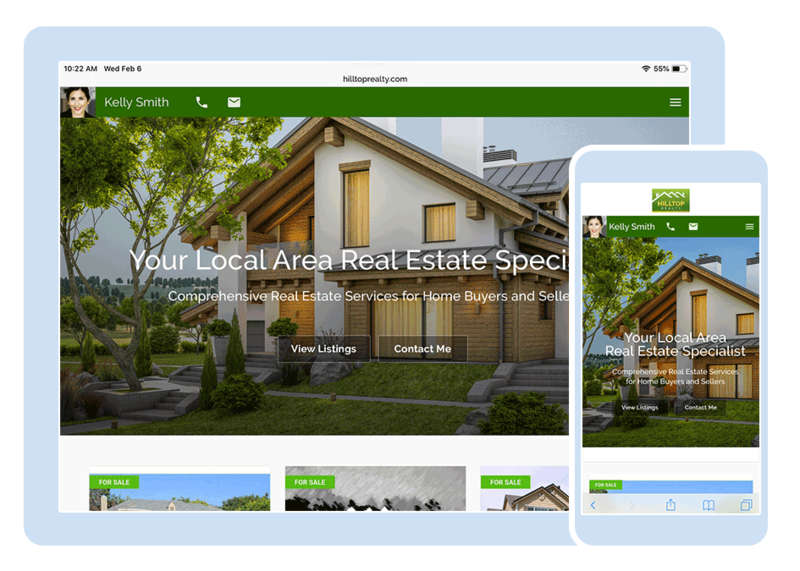 Ready to build a better real estate agent website?